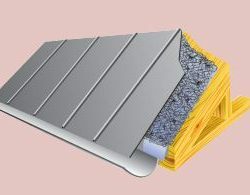 Metaloptions can supply all the various construction layers used in roofing and wall cladding. 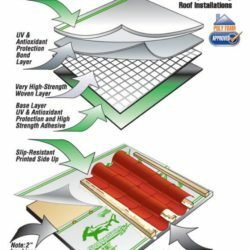 Metaloptions supplies Sharkskin Ultra SA – a light weight polypropylene underlayment designed to ensure your roof installations are fully protected. 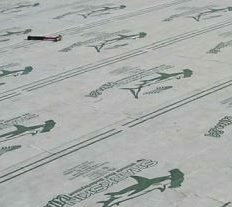 Sharkskin Ultra SA underlayment utilizes a high strength ultra-bond adhesive engineered to eliminate the drawbacks of traditional peel and stick membranes. 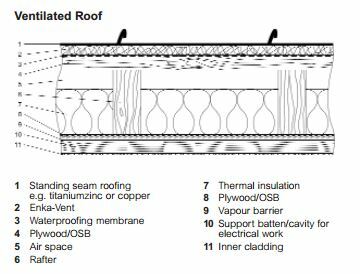 It is thermally stable at high and low temperatures which is essential in the Australian climate. 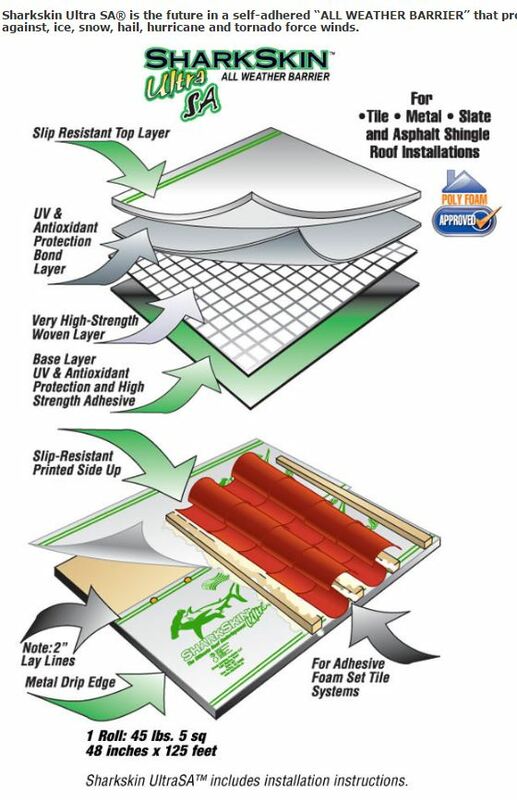 Sharkskin is the only patented roof underlayment on the market. 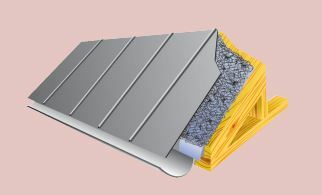 Metaloptions supplies Enkavent ventilation mat. 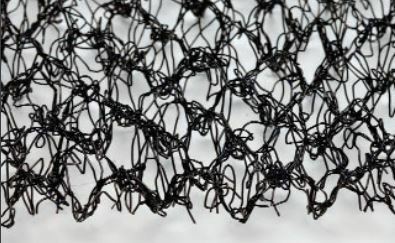 Enka-Vent is a multifunctional three-dimensional open-mesh polyamide material. 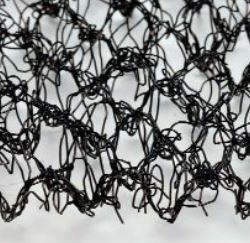 It is easy to install and has excellent handling characteristics and durability. 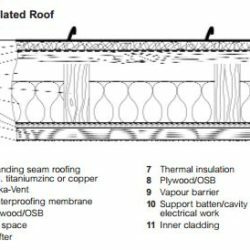 It is suitable for use in most metal roof designs, providing not only drainage, ventilation and flexible expansion but also a thermal and acoustic break. Metaloptions supplies plywood suitable for roofing and cladding in various thicknesses.